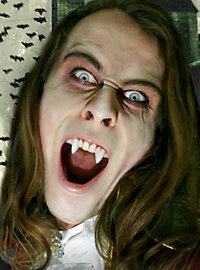 vampire costumes, fake blood and more this way: Click! 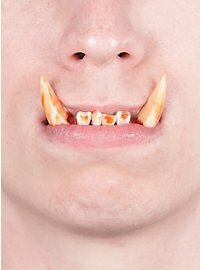 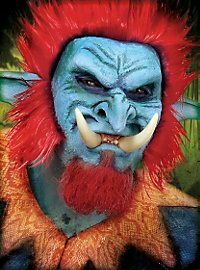 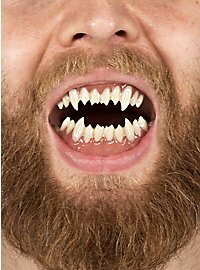 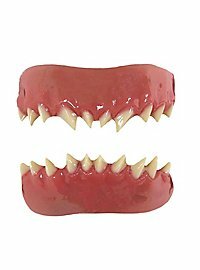 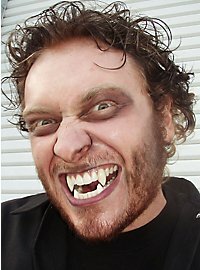 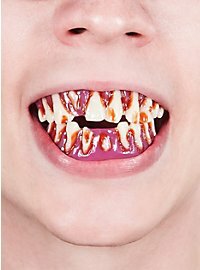 Our vampire teeth, orc tusks and monster teeth give your costume idea the finishing chomp, ahem, touch. 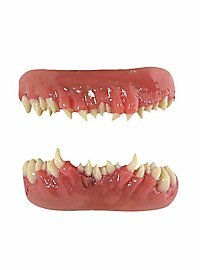 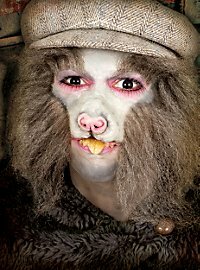 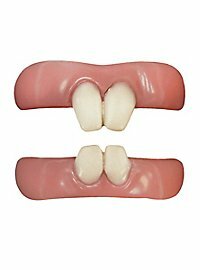 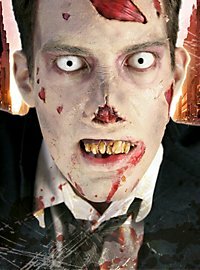 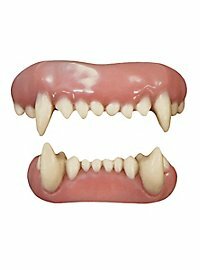 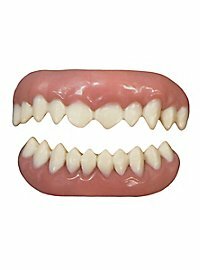 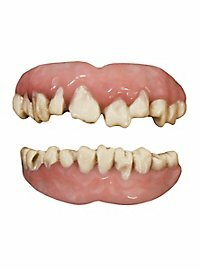 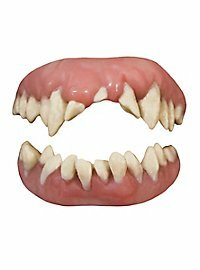 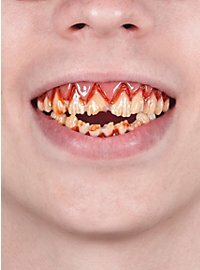 These high-quality teeth in imaginative styles shine with their ease of use and horrifying Hollywood-style look. 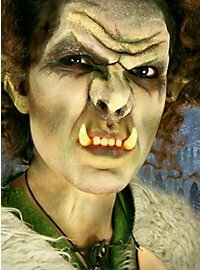 With these choppers you'll take your Halloween costume or fantasy look to the top. 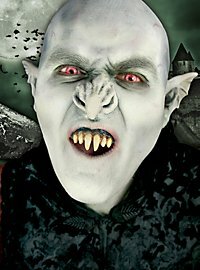 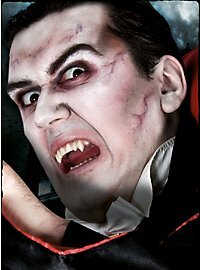 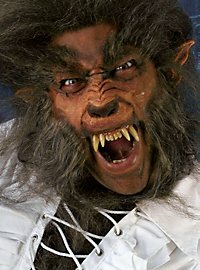 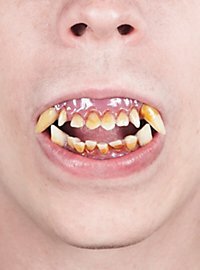 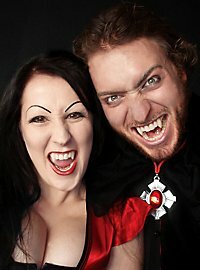 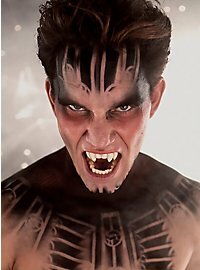 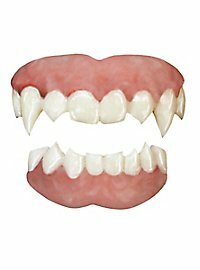 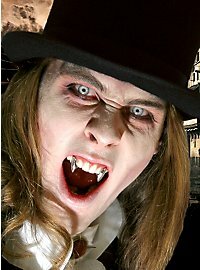 Our monster and vampire teeth are hard-wearing, so your tusks, vampire teeth or fangs will bring you long-lasting joy.